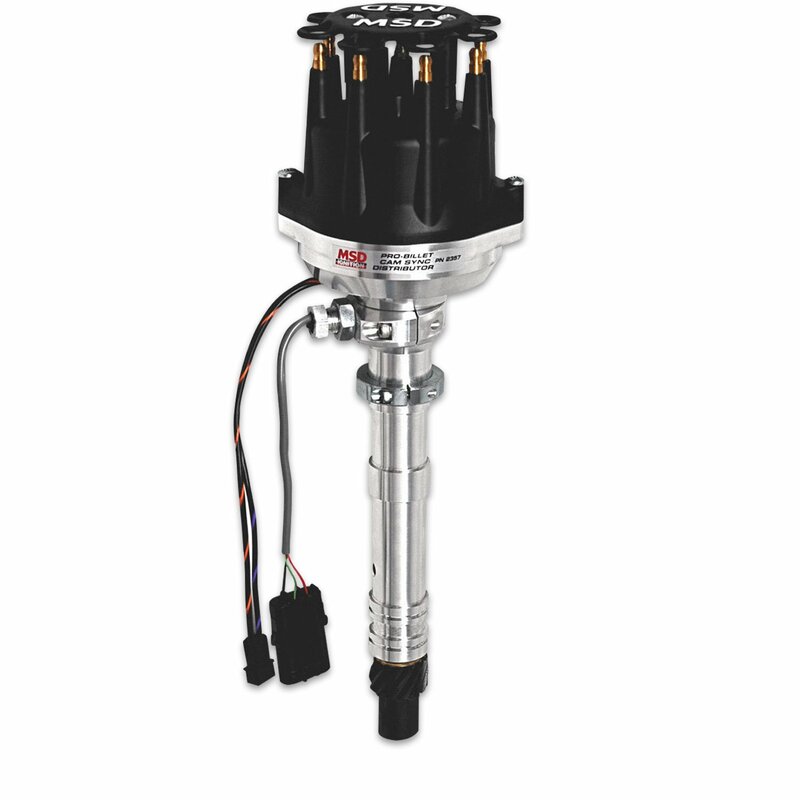 Some aftermarket EFI management systems fire the fuel injectors in the same order as the engine's firing order. These are called synchronization systems and are found in most high performance applications. These systems require a sync signal to know when the number one cylinder is firing. These MSD Distributors feature an adjustable cam sync pickup so you can set it to your ECU's requirements (up to 60° BTDC). Each model is equipped with a slip collar, iron gear and an adjustable rotor to help set phasing! 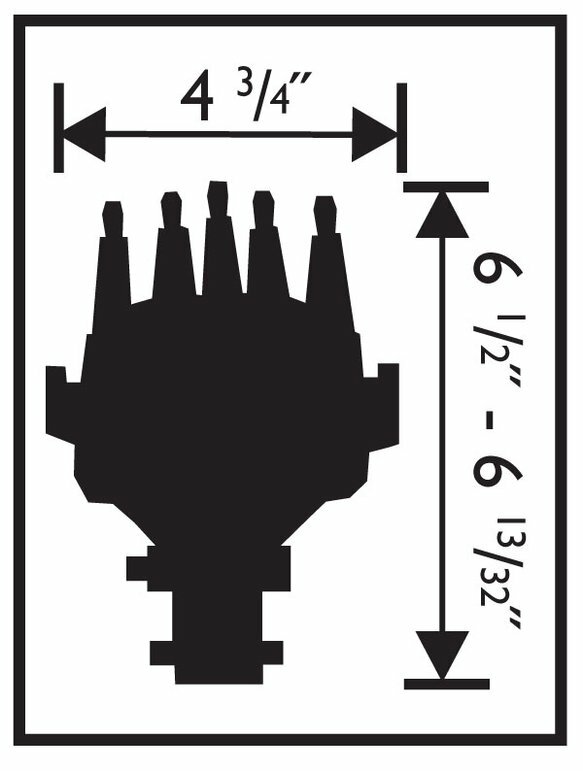 Note: Must be used with an MSD 6, 7 or 8-Series Ignition.